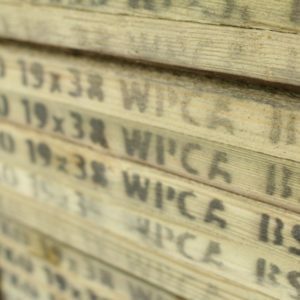 For some types of roof the 25mm x 38mm could be used as part of a timber roof structure to support a variety of roofing materials. 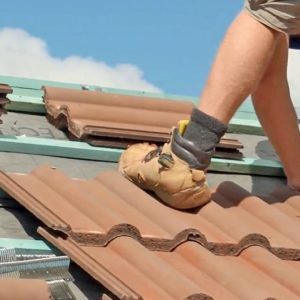 these include natural slate, fibre-cement, clay, concrete, bitumen shingles or cedar shingles. 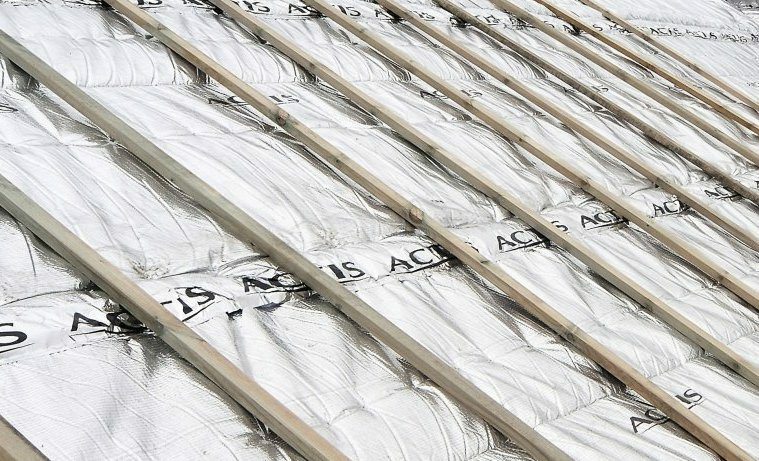 Minimum batten sizes for the common roof coverings can be summarised as follows. 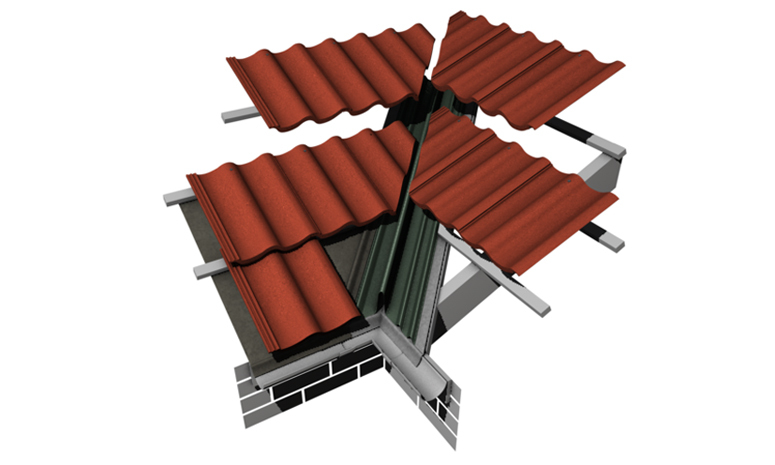 A roof with rafter centres up to 450mm centres means all tile roof coverings and fibre-cement slate should use 25mm x 38mm battens. The heavier natural slates should use 25mm x 50mm. 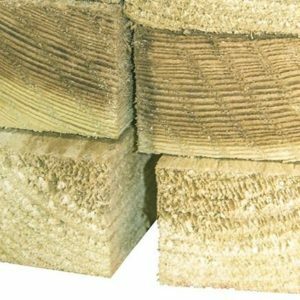 For a roof with rafter centres up to 600mm then 25mm x 50mm battens should be used for natural and fibre-cement slate, interlocking clay and concrete tiles. 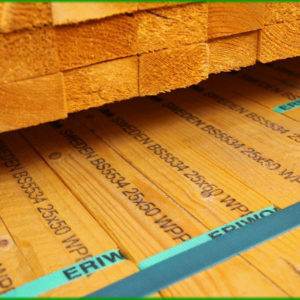 Plain tiles should use 25mm x 38mm battens.